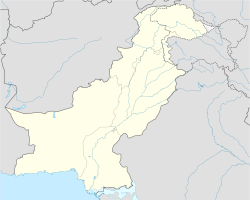 Mian Haji Sahib is a town in the Islamabad Capital Territory of Pakistan. It is located at 33° 22' 50N 73° 20' 40E with an altitude of 479 metres (1574 feet). This page was last edited on 27 May 2017, at 23:18 (UTC).